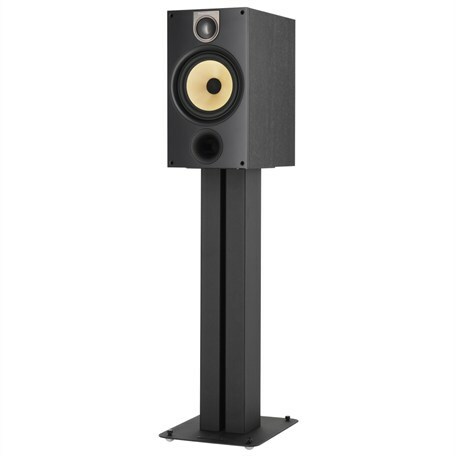 At home on a stand, wall or bookshelf, the versatile 685 S2 is ideal for stereo and home theatre uses in most rooms. 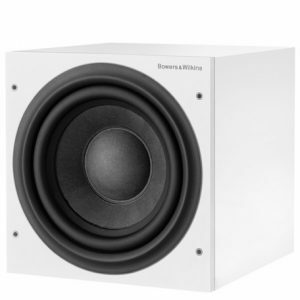 And performance is enhanced with the addition of a Decoupled Double Dome tweeter. 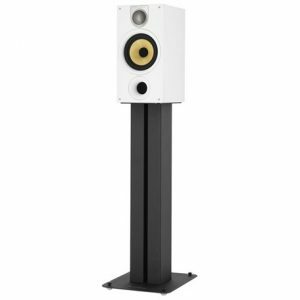 The Decoupled Double Dome tweeter found in the 685 S2, and the rest of the new 600 Series, is technology taken straight from our award-winning CM10 speaker. A dual-layer design combines a thin aluminium dome for lightness and a thicker aluminium ring for rigidity – the result is absolutely stunning, with far greater clarity in the audible spectrum. 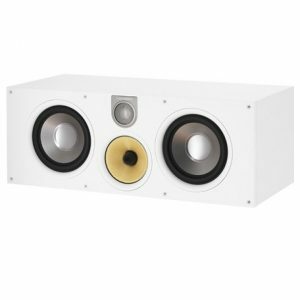 The tweeter is also decoupled from the main cabinet, kept physically separate in its own cavity with a ring of gel cushioning it from vibrations. This improves imaging and dispersion for a more natural, spacious treble. As well as a decoupled, double dome aluminium tweeter, the two-way 685 S2 features a full-range 6.5-inch driver constructed from woven Kevlar and using Anti-Resonance Plug dustcaps, as seen in high-end Bowers & Wilkins speakers. 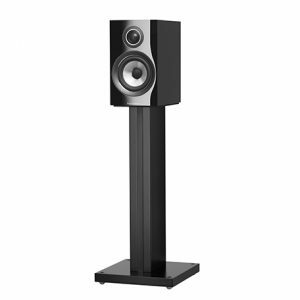 The result is stunning audio quality from a highly versatile smaller speaker.